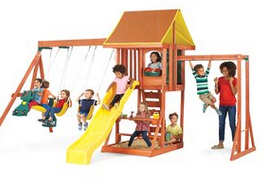 Looking for a new playset for the kiddos? 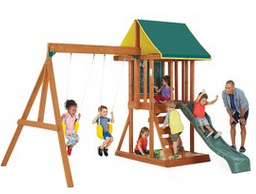 Head over to Zulily where you can get up to 50% off select KidKraft Outdoor Playsets. 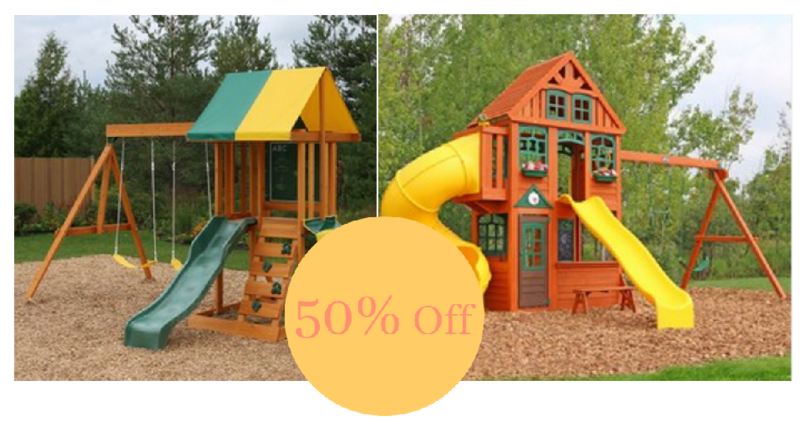 There are several options for under $400! Note: All Crayola Items or Alex Toys ship for free so consider first purchasing just one item and pay as low as $3.99 shipped. 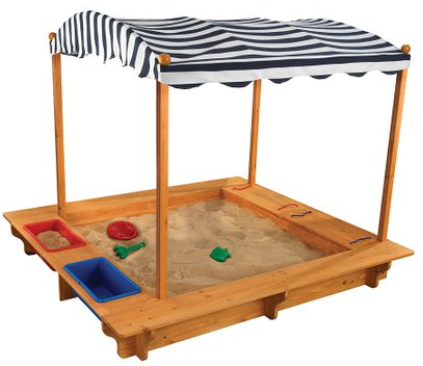 You can then go back and order your KidKraft items and shipping should be FREE since they offer free shipping for almost all additional items ordered for the remainder of the day!